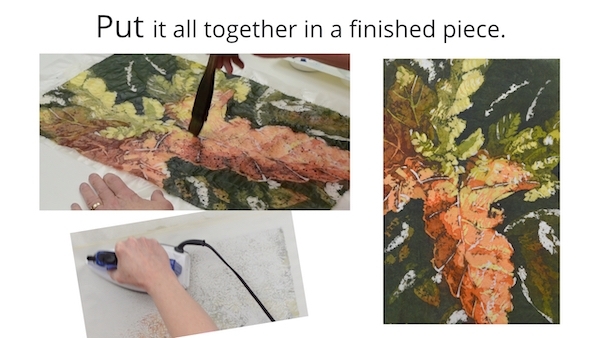 Join me on an exciting journey where you will learn how to use wax and watercolour to create beautifully textured watercolour batiks. 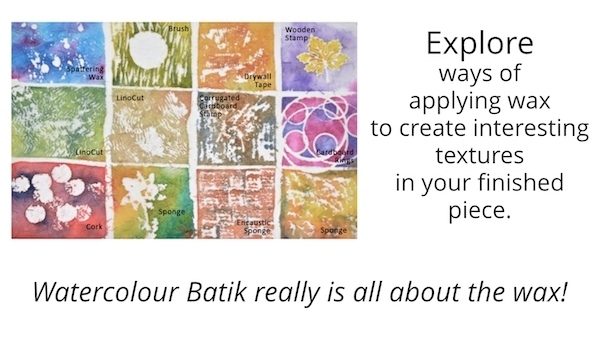 Watercolour Batik is all about the wax. 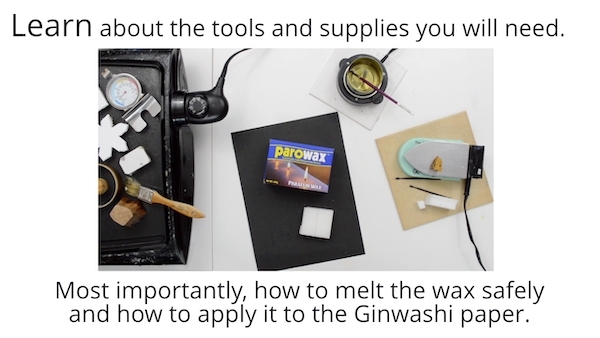 The way you apply it onto the Ginwashi paper is what will bring your watercolour batik to life. 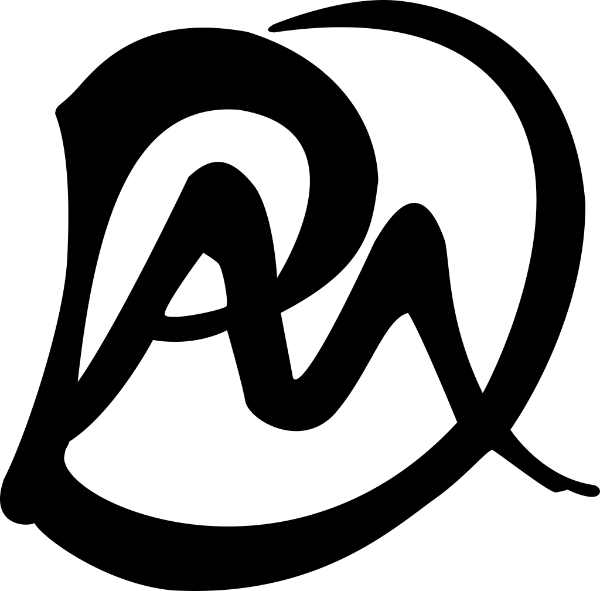 The watercolour is secondary, and no watercolour painting skills are required. First we will look at the supplies you need to begin your journey! 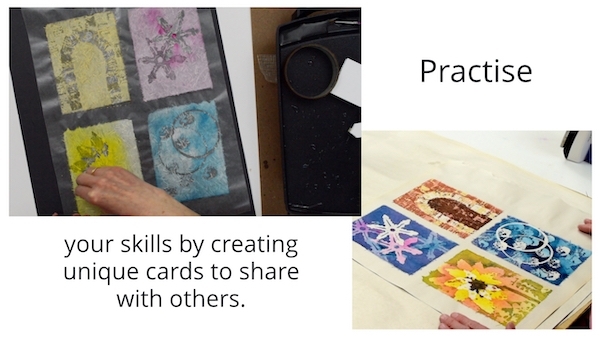 Batik is also about layering so we need to know what will happen when we place one colour on top of another. 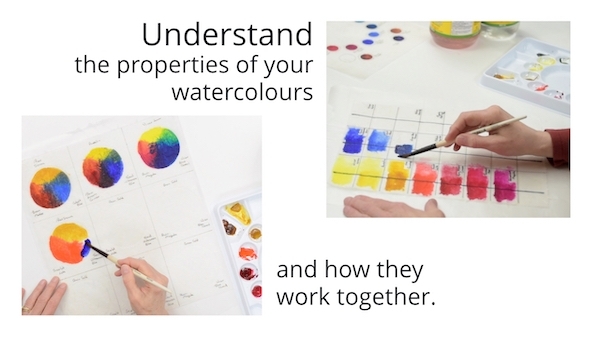 Here you will find some exercises to help you understand your colours. Then it will be time to put the wax and watercolour together to create one of a kind pieces that will be perfect to use as cards. And finally we will put it all together to create a more complex finished piece! I’m excited to share your journey! 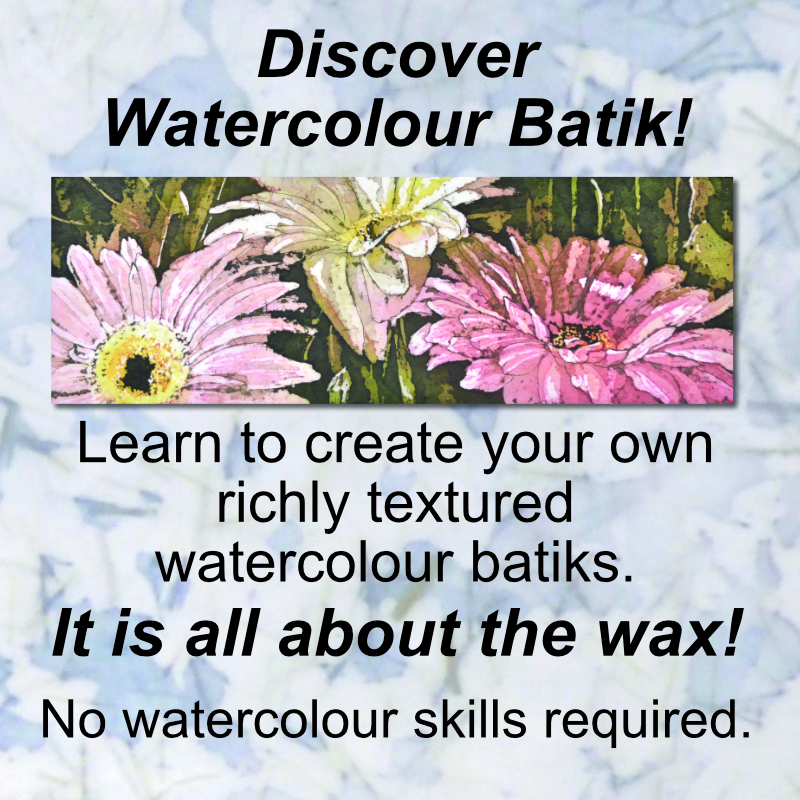 discover how watercolour batik really is all about the wax! This entry was posted in Artistic Process, How to, Online Class, Techniques, Watercolour, Watercolour Batik and tagged creative process, How to, Online Class, watercolor batik on November 16, 2018 by Paige Mortensen.